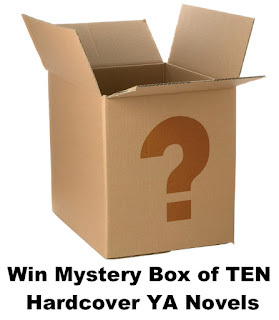 We're back again this week with more great giveaways and some highly anticipated new releases! What are you most looking forward to this week? 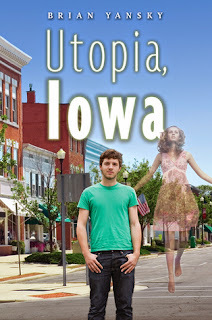 Author Question: What is your favorite thing about Utopia, Iowa? 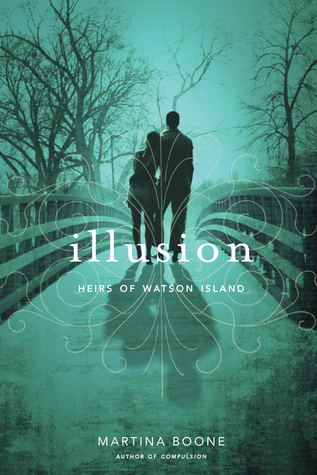 I'm pretty happy about the mix of genres: urban fantasy (the small-town variety), paranormal, mystery, and even a bit of romance. But my favorite thing is the town itself, the setting of the novel. Utopia, Iowa has a lot of strange people living there (well, some living anyway) and a lot of things that are stranger than people. 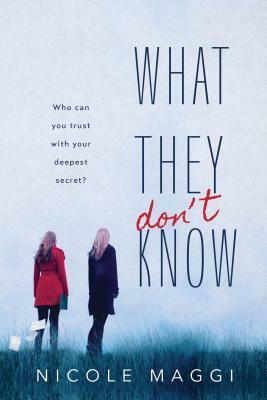 I like the quirky characters of the town and its secrets and how these two end up being essential to the plot. 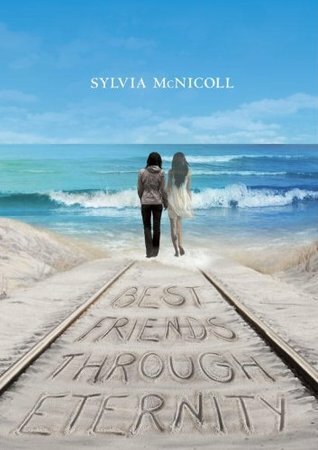 Author Question: What is your favorite thing about Best Friends through Eternity? One of my favourite aspects of BEST FRIENDS THROUGH ETERNITY is the subplot about secondary character Jasmine which tackles a situation I had growing up as the child of immigrants; that is fitting into a new culture with parents who insist you adhere to their former country’s traditions. Jasmine is not allowed dating. Period. At some point, which will be decided by her parents, a suitable man from India will be selected for her and she will be expected to marry him. My European parents did not allow me to date, although arranged marriages were not an issue, and they expected me to help out with cooking and cleaning more than any of my friends had to do in their homes. Jasmine must help in the kitchen and learn how to make various Indian dishes when, really, she wants to become a microbiologist and find cures to diseases. Not marry. 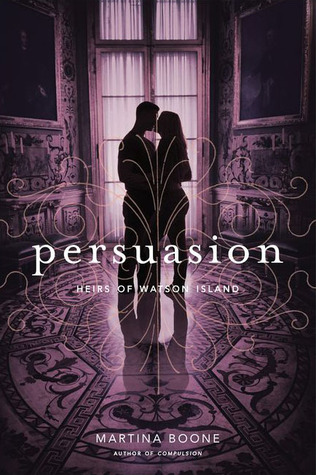 Outlandishly wealthy Grandmother VanDemere has decided to leave her vast fortune to the family member who proves him or herself worthiest-by solving puzzles and riddles on a whirlwind race around the globe, from the mines of Venezuela to the castles of Scotland. There will be eight competitors, three continents . . . and a prize worth millions. 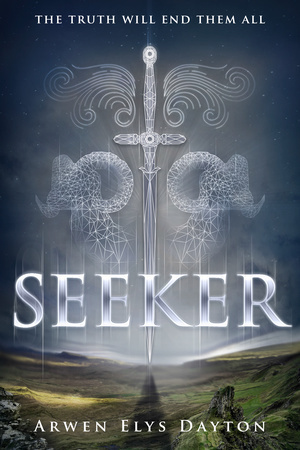 Seventeen-year-old Avery is the black sheep of the VanDemere clan, the ostracized illegitimate daughter. Finally, she has a chance to prove herself . 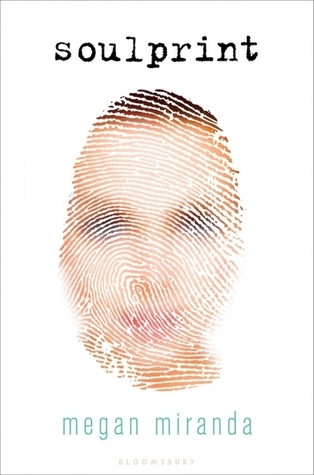 . . and to discover the truth about her long-lost mother. Author Question: What is your favorite thing about Inherit Midnight? I think one of the things I like best about this story is how Avery, the main character, learns to face her fears. For one thing, she’s afraid of heights but makes herself climb down the side of the boarding school where she’s been stuck, and later she even rappels into a deep cave. She’s also grown up being intimidated by her bullying cousins and other wealthy relatives, but over time she learns to stand up to them. I loved seeing that process develop. promposal (n.)--an often public proposal, in which one person asks another to the prom, eliciting joy or mortification. Camilla can't help hoping her secret crush, Benjamin, might randomly surprise her out of the blue with a promposal. However, when she's asked to prom by an irritating casual acquaintance--wearing a fancy tux and standing in front of a news crew--she's forced to say yes. Yet all hope's not lost. A timely school project gives Camilla a chance to get closer to Benjamin...and it seems like the chemistry between them is crackling. But is she reading into something that isn't there? Joshua, Camilla's bestie, has been secretly in love with his gay best friend, Ethan, since middle school. 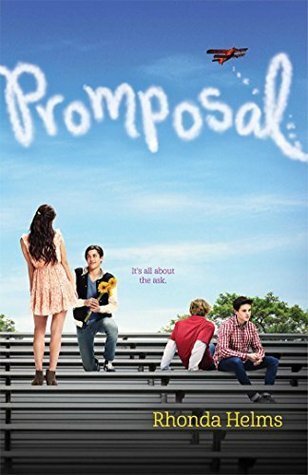 Just as he decides to bite the bullet and ask Ethan if he'll go to prom with him, even if just as friends, he gets a shocking surprise: Ethan asks Joshua for help crafting the perfect promposal--for another guy. Now Joshua has to suppress his love and try to fake enthusiasm as he watches his dreams fall apart...unless he can make Ethan see that love has been right in front of his eyes the whole time. 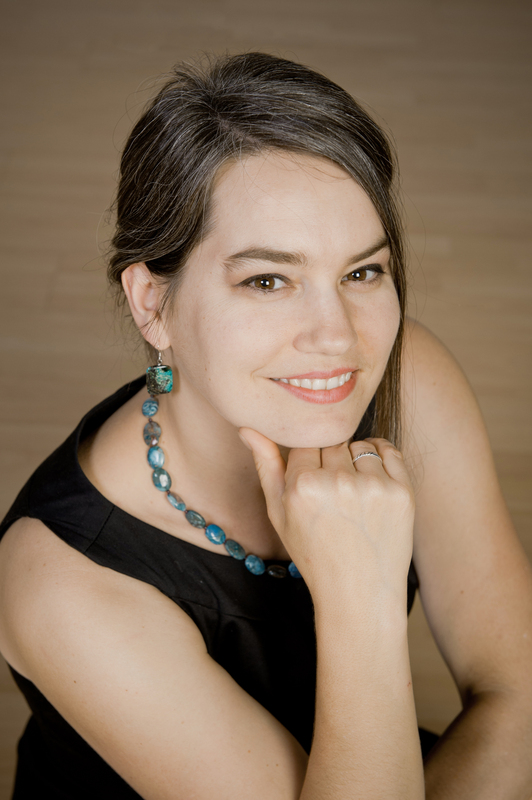 Author Question: What is your favorite thing about Soulprint? As much as I absolutely loved writing the action and the character relationships in SOULPRINT, my favorite thing about the book is that it grew from an idea I had been thinking about for over a decade. The premise comes from a question I wondered about when I was studying science in school. I’d been learning about the work on the human genome project, and it got me thinking: What if, one day, we could prove the existence of “the soul” in a scientific way? What would it look like? What would it be? And, most importantly, what would that mean? Fast forward over ten years later, and that question was still bouncing around in my head. 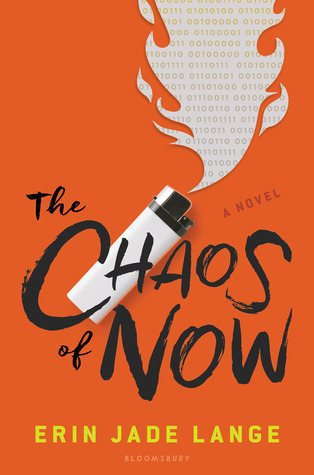 It was the question that gave rise to this entire story, as I got to explore all those what ifs—and wonder not only what that knowledge would mean for each of us, but how that knowledge might, in turn, be used against us. Georgie's new heart saved her life...but now she's losing her mind. Georgie Kendrick wakes up after a heart transplant, but the organ beating in her chest doesn't seem to be in tune with the rest of her body. Why does she have a sudden urge for strawberries when she's been allergic for years? Why can't she remember last Christmas? 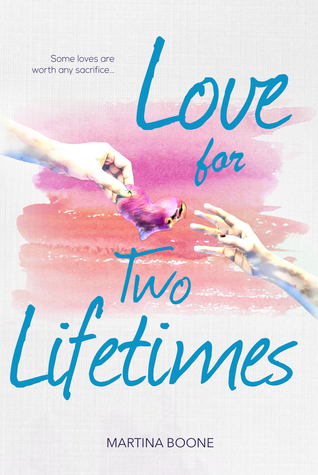 Driven to find her donor, Georgie discovers her heart belonged to a girl her own age who fell out of the foster care system and into a rough life on the streets. 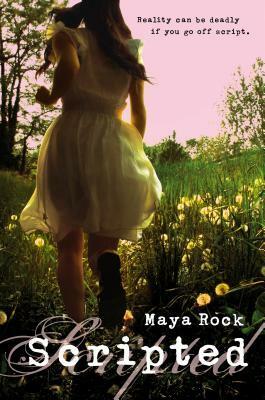 Everyone thinks she committed suicide, but Georgie is compelled to find the truth - before she loses herself completely. 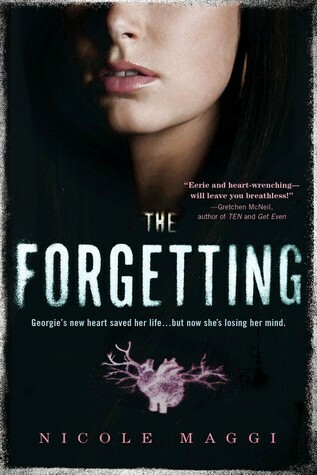 Author Question: What is your favorite thing about The Forgetting? This book is so important to me for many reasons, but the main one is that it made me fall back in love with writing. A few months before I started working on it, I'd had my 3-book contract with a major publisher cancelled, and I was heartbroken and devastated. I wasn't sure I would ever write again. But I had this seed of an idea about a girl who has a heart transplant and starts to remember the life of her donor. Even though the story is dark, I wrote this book in a state of complete joy because it made me so happy to just sit and write, no pressure, just for the joy of it. 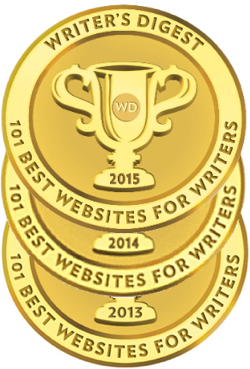 And while I was writing the book we resold my cancelled books (The Twin Willows Trilogy, Medallion Press). I truly believe that it was because I'd poured my energy into something new instead of staying brokenhearted. It's fitting that the book is about a heart transplant, because it healed my own heart. 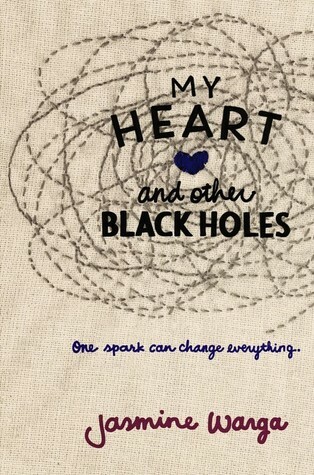 Author Question: What is your favorite thing about My Heart and Other Black Holes? I love how it has connected me to so many other fabulous book-loving people--readers, bloggers, other authors, my genius editor and amazing agent. I'll always be grateful to my little manuscript for that. 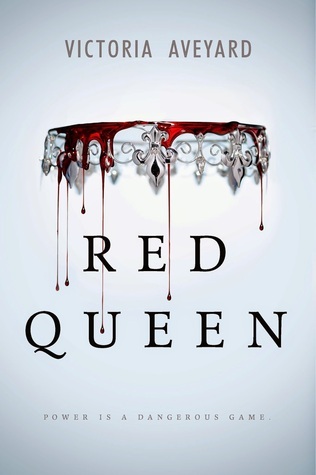 Author Question: What is your favorite thing about Red Queen? 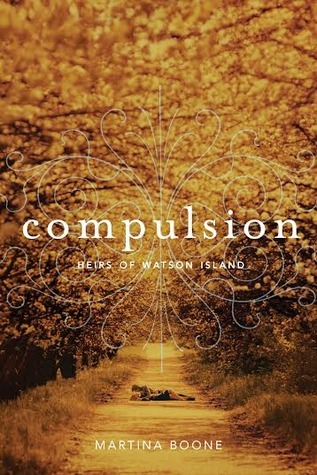 I love so many things about this book - the characters, the world - but I'm really enamored of the pace. That's one of the most important things in writing, making sure the work moves. Not to mean each scene must be quick, dirty, and high-octane, but at the very least, it doesn't drag. Even small, dramatic scenes have an edge to them and an engine driving everything forwards. Of course, I'm biased, so others might not agree regarding RQ, but for me at least, it looks and feels like a quick read. I'm quite a visual and sensory writer, a lot of work is done by feel from character names to plot twists, so in the end, that's the most important thing to me. How does this work feel on the page? And, in my opinion, RQ feels fast. It feels like it pulls you, and I absolutely love it. 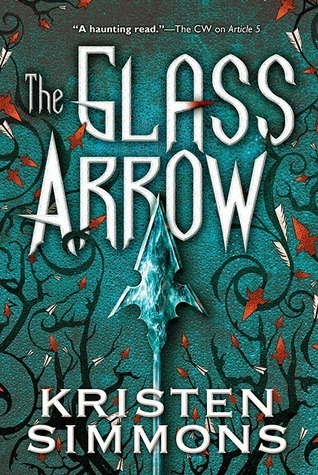 Author Question: What is your favorite thing about The Glass Arrow? I love my main character, Aya. At 15, she's lived through a lot, but instead of making her callous, these experiences have shaped her into a truly determined, proud young woman. She fights hard and never gives up, even when everything falls apart and her worst fear becomes a reality. Her resilience inspired me while I wrote it. I wish I could be so strong! Early on in THE GLASS ARROW, Aya is captured by the wealthy businessmen from the city she's spent her entire life hiding from. She's sent to a place she's learned to fear from her mother's stories, but though she's afraid, she doesn't give up. Tenacity has always kept her alive in the past, and though this is different than anything she's ever experienced, she keeps fighting - even when that fight means certain sacrifices must be made. 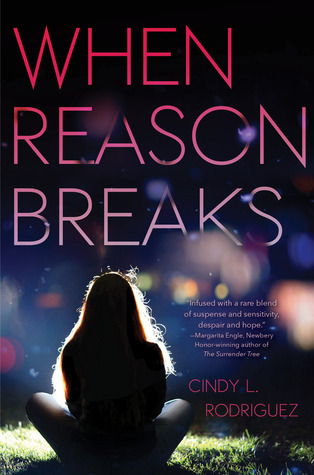 Author Question: What is your favorite thing about When Reason Breaks? One of my favorite things about WHEN REASON BREAKS is its depiction of teen depression through two very different characters. Depression doesn't discriminate, so Emily and Elizabeth are intentionally unlike each other in terms of ethnicity, family, friends, and personality. They also experience depression in different ways. Emily is quiet and slowly retreats. Her pain is not obvious even to the people closest to her. Meanwhile, Elizabeth is aggressive and impulsive. She seems to be dealing with an anger issue alone, but depression can cause people to be impatient and short-tempered. 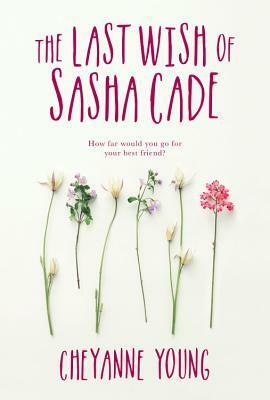 In many of the YA novels I've read about depression and suicide, a character has already taken his or her life, leaving others to make sense of it. 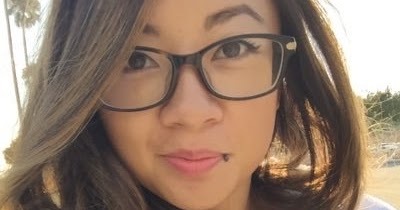 For me, it was important not only to show a possible tragic result of depression--in this case an attempted suicide--but the daily struggles of living with it. Through Emily and Elizabeth, I hope readers are able to better understand what it feels like to live with depression and what it takes to find hope again. Flea belongs to a gang of teenage vagrants living in the shadow of the Temple, with no family and no home, living on their wits and what they can beg or steal. The city is crowded with visitors for Passover and governed by an uneasy alliance between the Temple priests and the occupying Roman army, bringing talk of miracles and revolution. Flea and his comrades latch onto the newcomer in the hope that he'll offer them a secure home. As events accumulate and powerful forces gather around the Magician, Flea notices rumblings of discontent among his followers, and finds himself torn between one of them—the protective Jude, who employs Flea to run errands—and a brutal Roman spy determined to uncover the Magician's plans. Is the Magician the savior he claims to be, or a fraud? Does Flea hold the fate of the Magician—and possibly the world—in his hands, as he begins to believe? 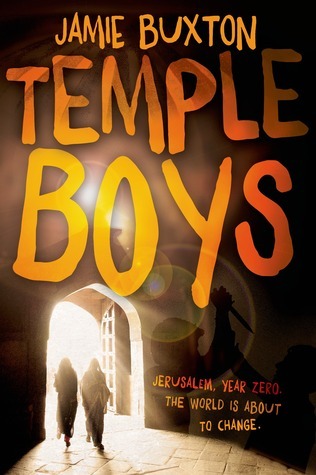 Temple Boys vividly conjures up ancient Jerusalem and the Biblical era and boldly re-imagines the western world's most famous story from the point of view of a teenage boy. 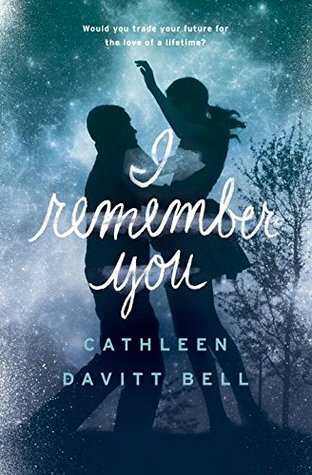 From New York Times bestselling author Cynthia Hand comes a gorgeous and heart-wrenching story of love, loss, and letting go. I love books. :)) so thanks for the giveaway! Wah! The Red Queen looks MARVELOUS! Thanks for hosting this! 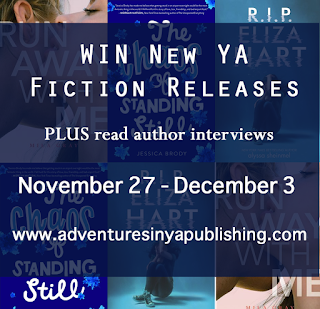 Keeping my fingers crossed for a win this week--these new releases sound like exciting must reads for me. Thanks for the giveaways and info! 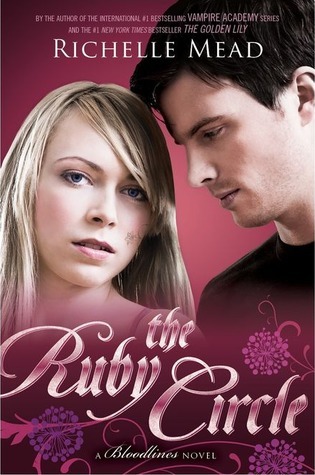 I'm so super duper excited for The Glass Arrow and Red Queen!! 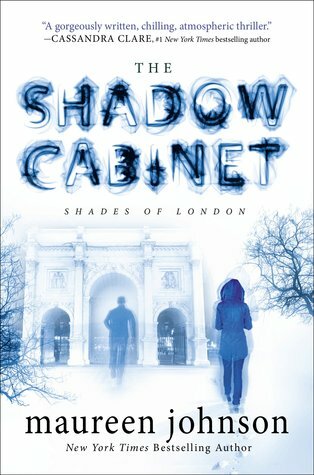 And I've been meaning to read The Shadow Cabinet series; they sound really cool! Thanks for the great news from last week. It's much appreciated. This week has a good selection too, thanks for the chance to win. Thanks for telling me about these. Some good ones this week. 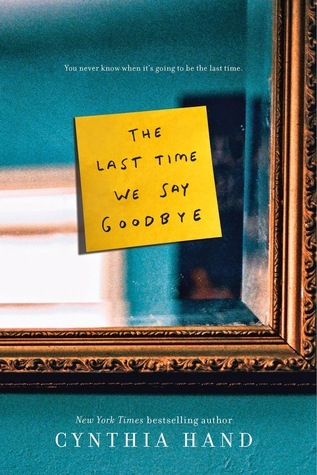 The Last Time We Say Goodbye sounds particularly compelling. Great books and the new ones sound really great!! Great books this week! I am excited for Red Queen and The Glass Arrow! I'm am really excited to read Inherit Midnight. So many awesome books! I think I need all of them! Thank you for the always fantastic giveaways. 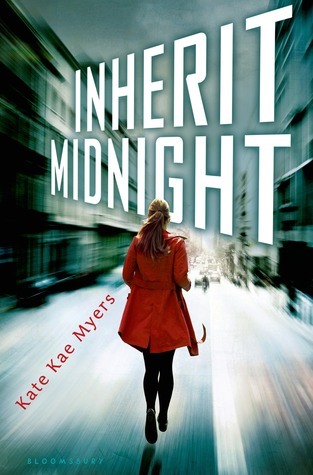 Ohh I'm really excited for Inherit Midnight by Kate Kae Myers. 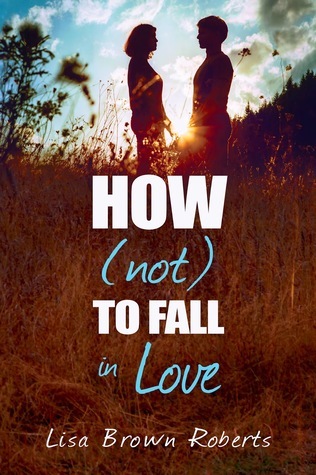 It sounds like an amazing book. All of them sound really interesting! They all sound great! Promposal sounds really really good! 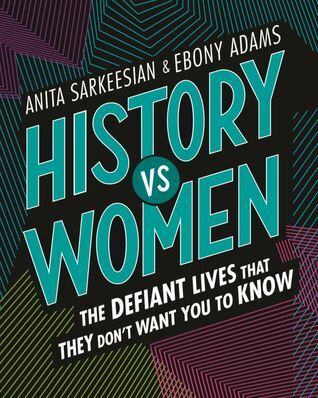 Can't wait to read it!! Thanks for thr awesome giveaway! Have a great Valentines day! Thank you so much for the chance! Happy Valentines Day!